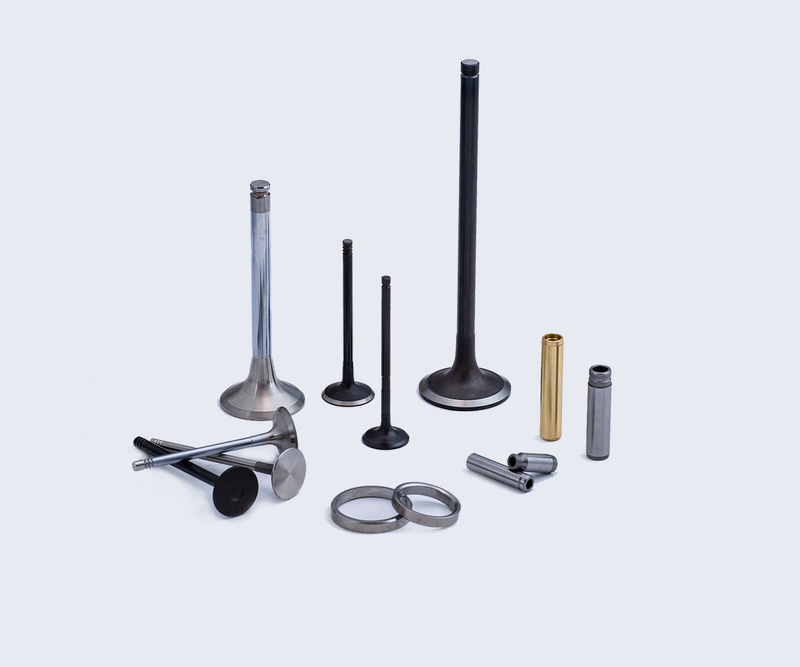 Together with valve seat inserts and valve guides, valves form a closed system, which has to withstand extreme loads and stresses. We offer in our program not just a complete range of valves, but also their tribological partners, valve guides and valve seat inserts. The combined development of these products allows us the advantage of optimizing wear characteristics and minimizing component costs. With ARCO's focus on quality, you can be assured that all our products offer value for money and a long product life span.